This autobiographical work by one of Europe's best known convert to Islam gives us a rounded portrait of a man in search of adventure and truth. 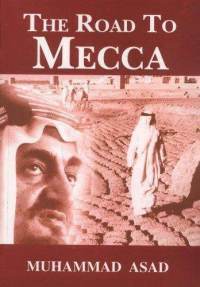 It is part spiritual autobiography, part summary of the author's intuitive insights into Islam and the Arabs, part an impressive travelogue. 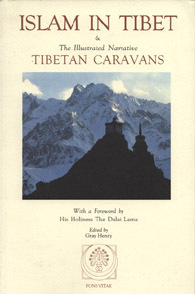 Punctuated with abundant adventure, moments of contemplation, colorful narrative, brilliant description and lively anecdote, it tells above all a human story, a story of a modern man's restlessness and loneliness, passions and ambitions, joys and sorrows, anxiety and commitment, vision and humaneness.